With Earth 101, the entire globe is at your fingertips. 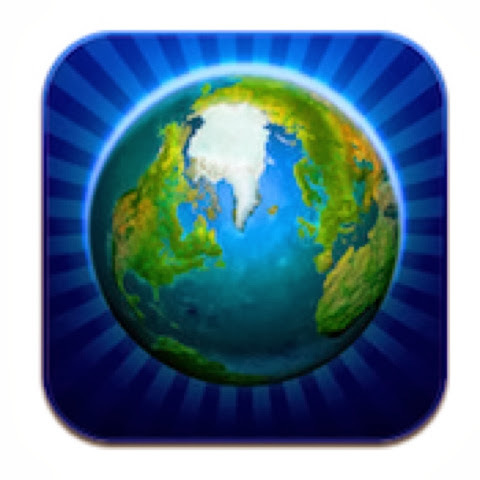 Easily navigate the virtual globe with intuitive touch controls. Discover cities and their famous architectural buildings in 3D models. Earth 101 also includes 250 wonders of the Earth, geographical and political maps, and more than 1000 geographic objects.